Home › Music › MC Yogi / "Vote for Hope"
MC Yogi / "Vote for Hope"
Title MC Yogi / "Vote for Hope"
MC Yogi burst onto the music scene last year with his acclaimed debut CD, ELEPHANT POWER (White Swan Records). His stunning election season video, "Vote for Hope", was lauded across the web, including coverage by The Huffington Post, Andrew Sullivans Daily Dish on TheAtlantic.com, Digg and over a half-million combined views on YouTube and Vimeo. 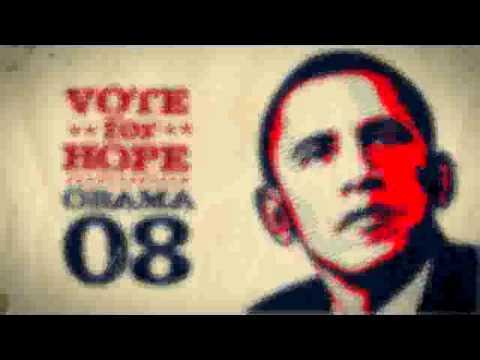 "Vote for Hope" was produced by Robin Livingston of the Bhakti Brothers at Ursa Minor Studios in San Rafael, California.